In less than 3 minutes find out how much a full roof replacement would cost for your property - with no stress. 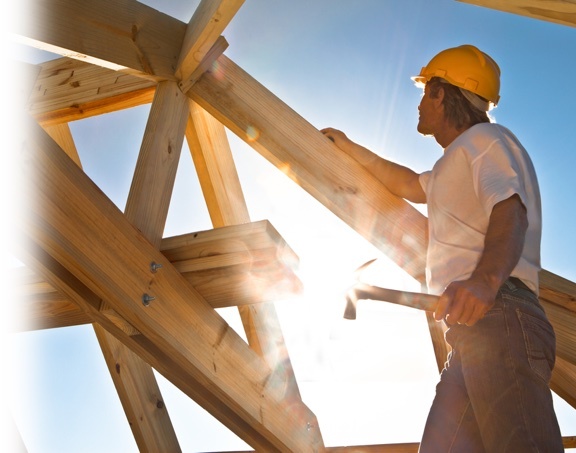 "Don't lose any sleep over finding a good roofing contractor. Roof Quoter has access to the UK's largest network of companies." 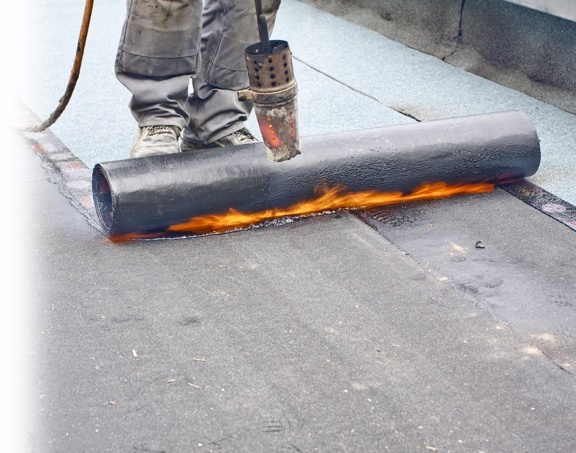 We have unrivalled access to the largest Roofing Company network in the UK. Thousands of 'hidden gem' companies make up our feedback-assisted database. 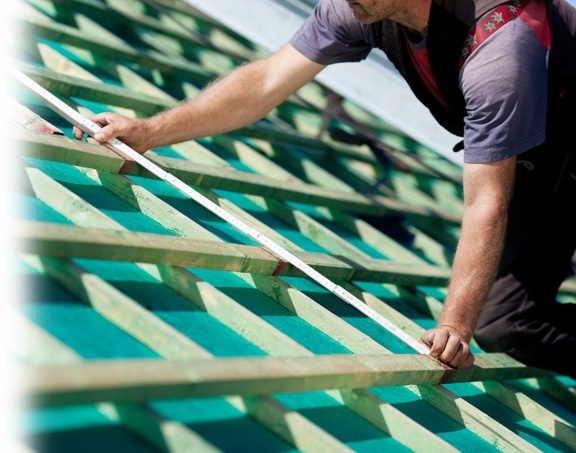 Our network contains companies specialising in Pitched Roof re-roofing and repair. In less than three minutes you can get an instant roof replacement guideline cost, before even speaking to any companies. "Seeing prices online before getting quotes was a big help. Nikki from Roof Quoter did a search for me and found me some local companies to come around, measure up, and leave me with a full quote for a brand new roof." With access to our huge database of roofing professionals you can organise no-obligation surveys and quotations easily. 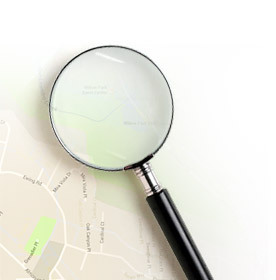 Speak to the RoofQuoter advisor and they'll take a few basic details and get the ball rolling with companies operating in your postcode area. "When we bought the house we knew that the roof would need replacing before too long. Now it has been replaced, the house looks great and there are no more leaks." ... or ask us to put you in touch with the well-known large roofing companies. Whatever you want, we're here to make it happen. Roof Quoter is part of the 'home improvement quoter' network of sites. 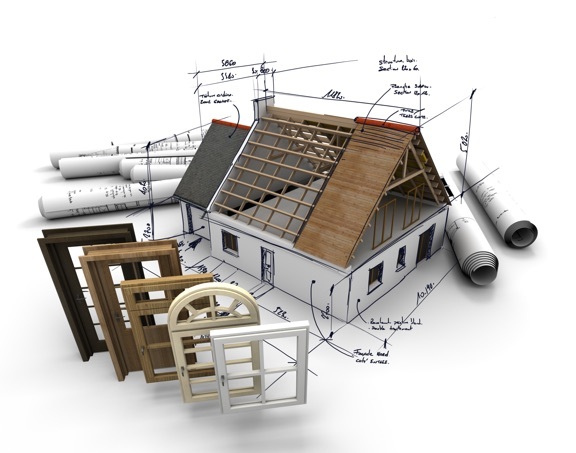 Since 2000 we have provided a valuable service to the home improvement industry and homeowners.